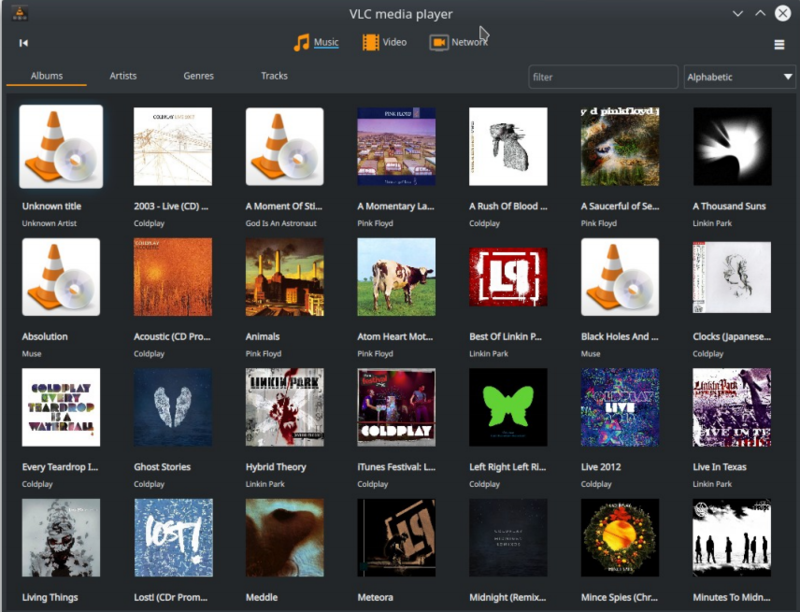 VideoLAN, the developers of VLC, announced at CES 2019 that VLC was downloaded more than 3 billion times. That’s no surprise, the software is on many lists of popular and/or frequently installed software. Together with the announcement of the number of downloads, VideoLAN announced it would add support for Apple Airplay to celebrate the download record. At FOSDEM 2019, held last weekend, VideoLAN also revealed more details on VLC 4.0 which adds some long-awaited changes. Especially users who use VLC to playback music will be happy. 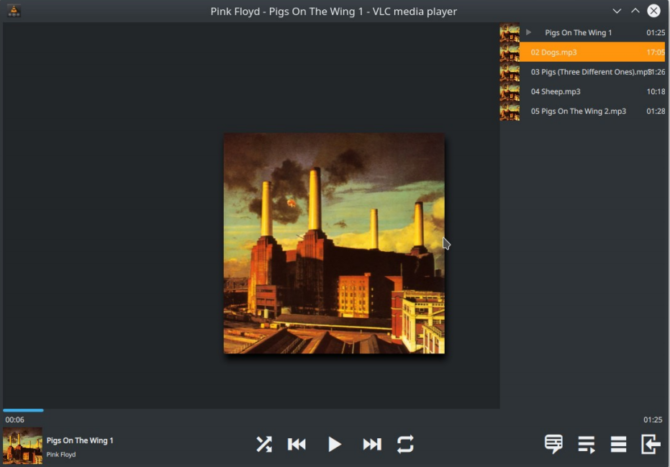 VLC will allow gap-less playback of playlists from version 4.0. The entire playlist area has been rewritten and should now be simpler to use. Another change in VLC 4.0 is in the timing of the built-in clock. This is an important part of VLC that keeps various elements synchronized, such as audio and video tracks and subtitles. In VLC the clock has been optimized so that fewer frames have to be dropped, resampling is eliminated and all elements are better synchronized. VLC 4.0 will also introduce changes to the interface in Windows 10, Gnome and KDE Plasma 5, so that VLC has a more native look on those platforms. Users of the desktop versions of VLC, and users of the iOS app will also get a feature currently only available in the Android version of VLC. From VLC 4.0 the media library feature from the Android version will also be introduced in the desktop and iOS versions of VLC. Users who don’t want it can also easily disable the new feature. The media library can index video and audio on the system and has support for playlists and shares. With VLC 4.0, the media player will no longer run on Windows XP and Windows Vista. Also older macOS versions will be no longer support, at least macOS 10.11 is required. VLC 4.0 will also have an additional requirement on Linux, the media player will only run if OpenGL is available on the system. Also VLC on mobile will drop support for older operating system versions. Android users will need at least Android 4.1. to be able to install VLC and on iOS at least iOS 9.0 is required. VLC 4.0, code named Otto Chriek, is currently in beta with nightly builds available.It’s unknown when a release version of the software will be available.